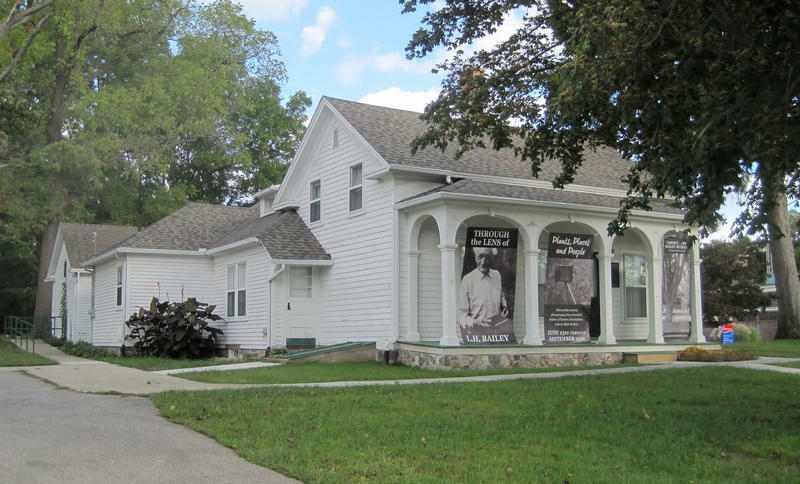 Stateside’s conversation with Mark Harvey, state archivist with the Michigan History Center. Ever since the arrival of Europeans to Michigan, farming has been a key economic component for our state. However, without the life’s work of a Michigander from South Haven, farms in Michigan and across the nation might evolved quite differently. Stateside’s conversation with Kirk Hedding, who owns H & H Sugarbush in Chelsea with his wife, Michelle. 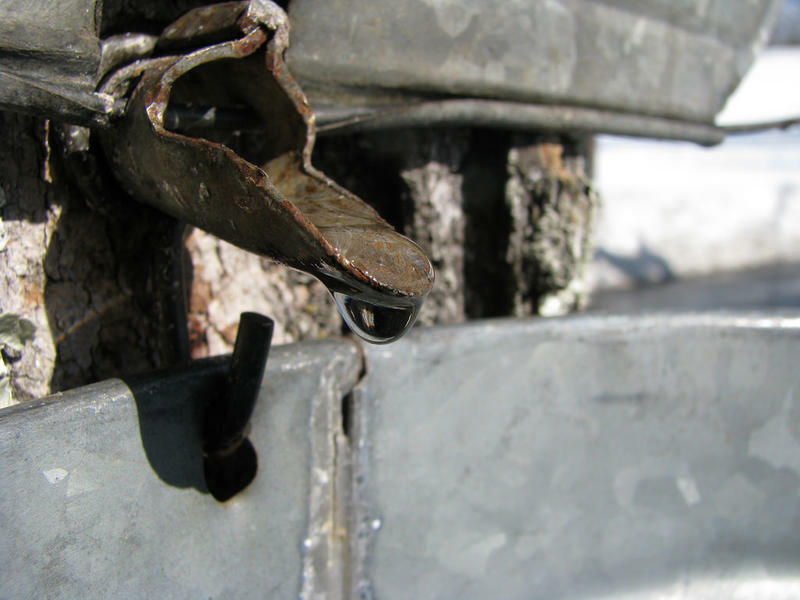 As winter bows out and spring steps in, it becomes maple syrup season. Kirk Hedding, who owns H & H Sugarbush in Chelsea with his wife Michelle, joined Stateside to discuss how the 2018 season has been shaping up, what the ideal conditions for maple syrup production are, and whether he’s worried that climate change will interrupt his business. It’s a constant worry for Michigan farmers: Will I have enough workers? Stateside’s conversations with Rob Steffens, owner of Steffens Orchards in Sparta, Michigan, and Bob Boehm, general manager of the Center for Commodity, Farm & Industry Relations and Great Lakes Agricultural Labor Services. 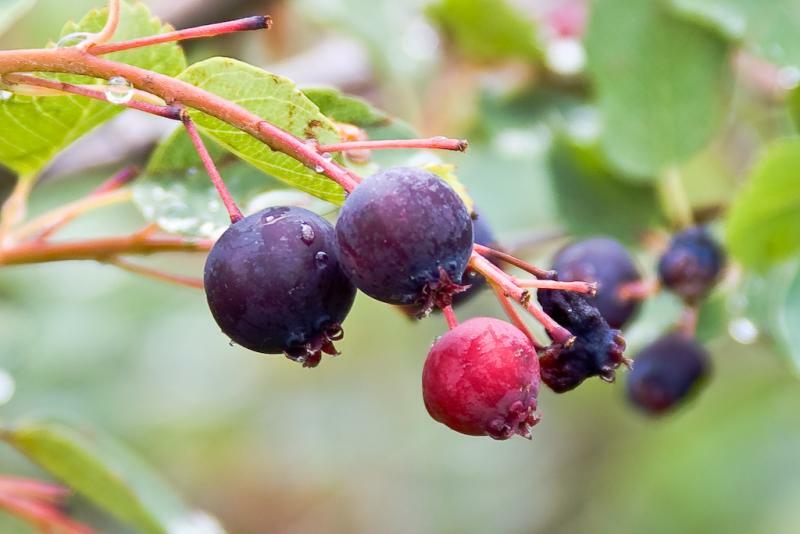 Michigan fruit growers are nearing a crucial time of the year: harvest season. But those farmers are struggling to find enough labor to fill their needs. People are no longer turning up at the farm looking for work, said Rob Steffens, owner of Steffens Orchard in Sparta, just north of Grand Rapids. 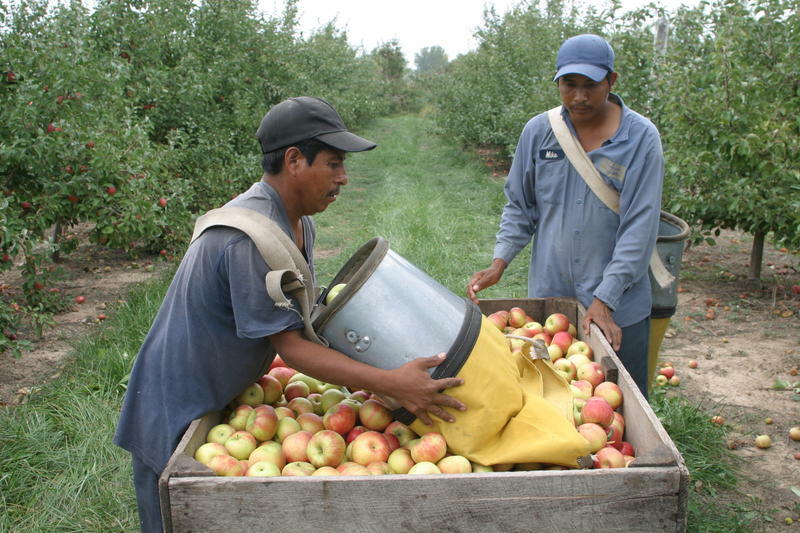 Steffens needs more than 40 workers each year for his 280-acre orchard. He’s on track to have enough this year, but he says some workers have told him they aren’t returning. 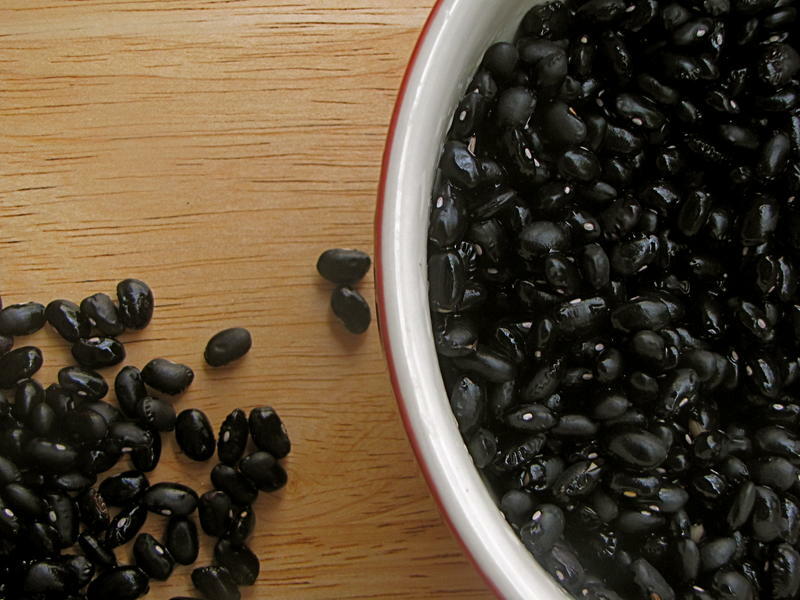 Stateside’s conversation with Joe Cramer, executive director of the Michigan Bean Commission. President Trump has throttled back on travel and trade with Cuba. "Therefore, effective immediately, I am cancelling the last administration's completely one-sided deal with Cuba," President Trump said last Friday to a cheering crowd in Miami. Among the business groups watching that announcement with intense interest was the Michigan Bean Commission, which produces the beans that are a staple of the Cuban diet. 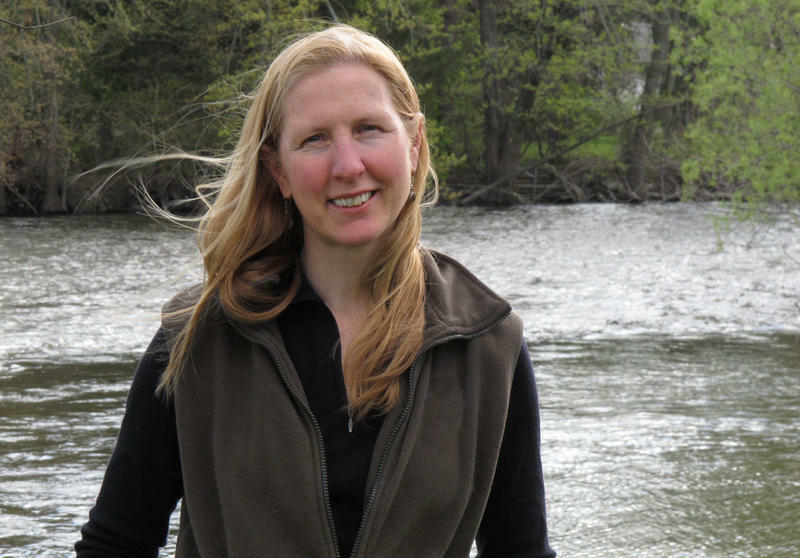 Stateside's conversation with Michelle Walk from the Michigan State University extension in Sault Ste. Marie. What would it mean for smaller farmers and growers to sell their crops to big distributors or for consumers to know that the head of lettuce in their salad came from a nearby farm? Our conversation with Tim Clark, editor of the Old Farmer’s Almanac. In this all-too-fast-paced era we live in, it's comforting to see something that's managed to stick around for 225 years – the Old Farmer’s Almanac. What Massachusetts schoolteacher and bookseller Robert B. Thomas started in 1792 is still with us. The 2017 edition is now out. 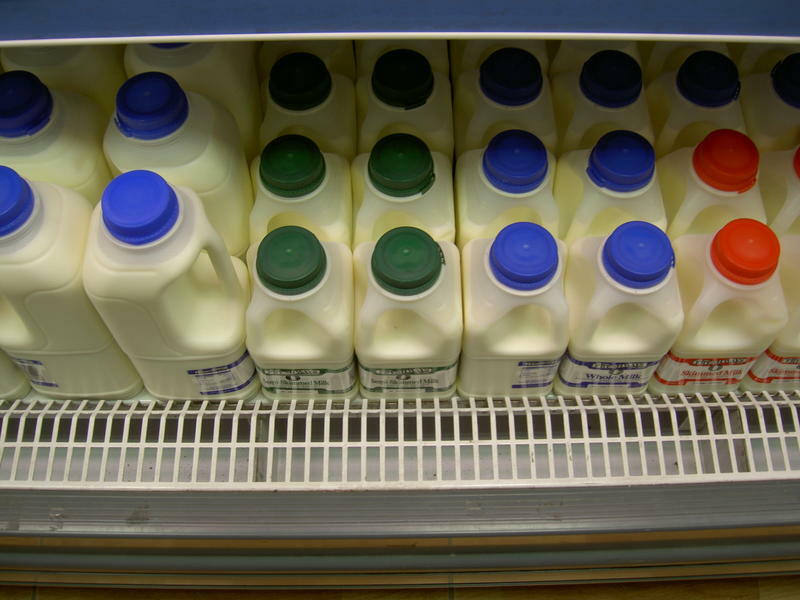 An E. coli outbreak that's already sickened seven people is being tied to a dairy farm near Grand Rapids. 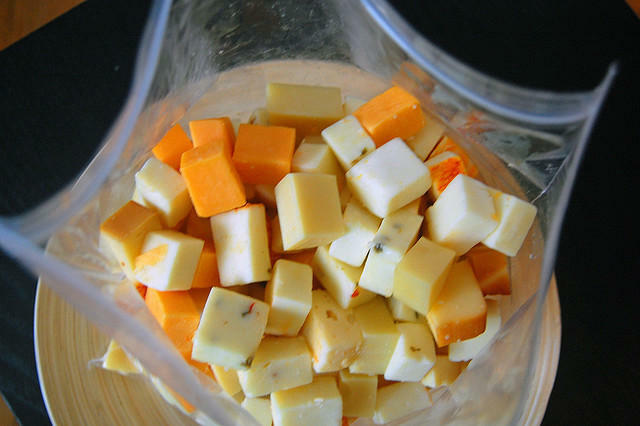 Grassfields Cheese is a family-owned, organic farm in Coopersville. It has issued a recall, and Whole Foods has pulled the products from shelves in the Midwest and South. One person has been hospitalized, though they've already been discharged. Jennifer Holton of the Michigan Department of Agriculture and Rural Development, says the state’s investigation is still ongoing. It’s called a "discussion meet," and the Farm Bureau’s been doing it for decades. It's a way to bring young farmers together to talk about the challenges they face. And it's also a competition. 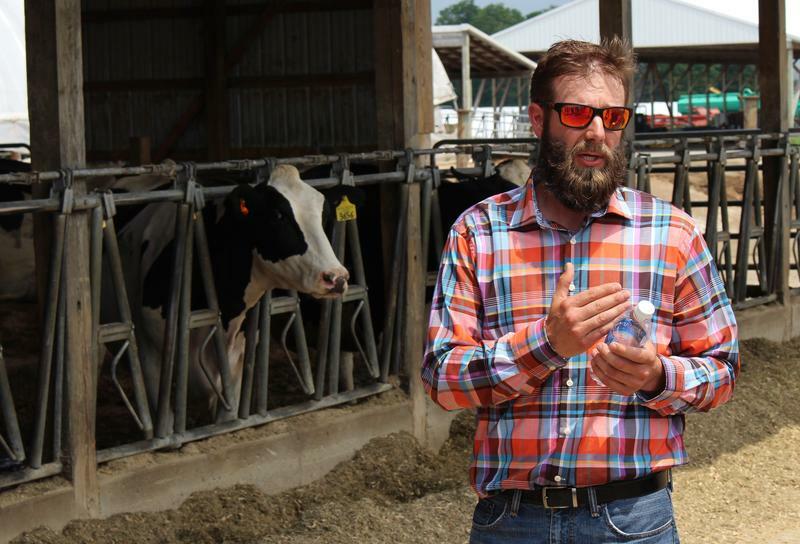 While the farmers are talking, they’re competing for a place at the state-level discussion meet, and then a shot at representing Michigan in the national competition. I have a little bit of good news to start the week. The United States managed, barely, to avoid crippling sanctions that would have cost Michigan farmers hundreds of millions of dollars over the next few years. 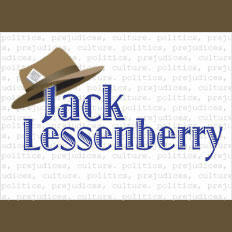 Jack Lessenberry talks about country of origin labeling, known as COOL, for all meat products. Several years ago, Congress passed a law that required “country of origin labeling,” known as COOL, for all meat products, no matter where they were from. Thanks in part to Donald Trump, terrorism and pit bulls, here’s a story you may not have heard about, but which could have a major negative impact on our economy. Two days ago, the World Trade Organization, or WTO, ruled that Canada was fully justified in going ahead and imposing $780 million dollars in retaliatory tariffs on American goods, primarily meat, because of unfair trade practices by the U.S. government. 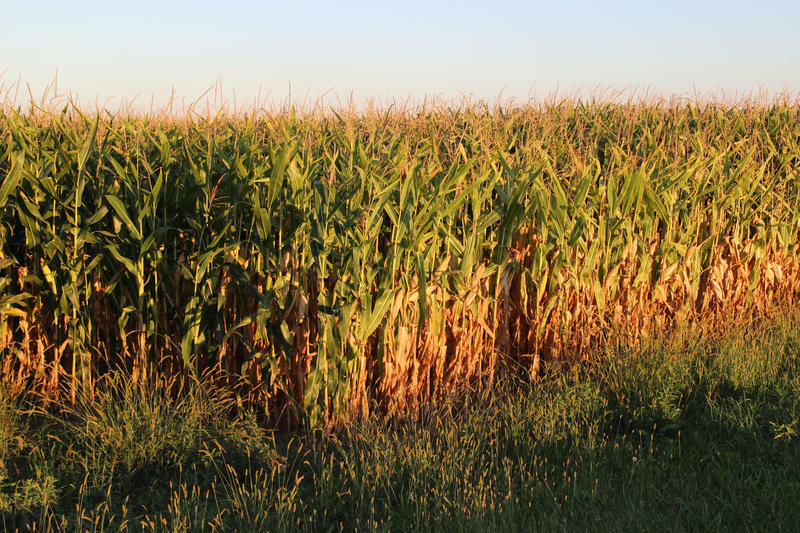 Each year, tens of thousands of Michiganders flock to nearby farms to make their way through mazes made of corn stalks. 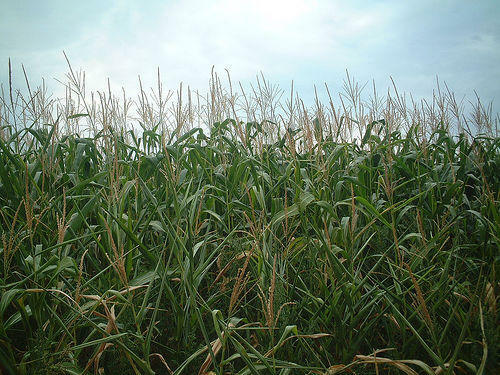 The idea of a maze made of maize began in the early 1990s in Pennsylvania. 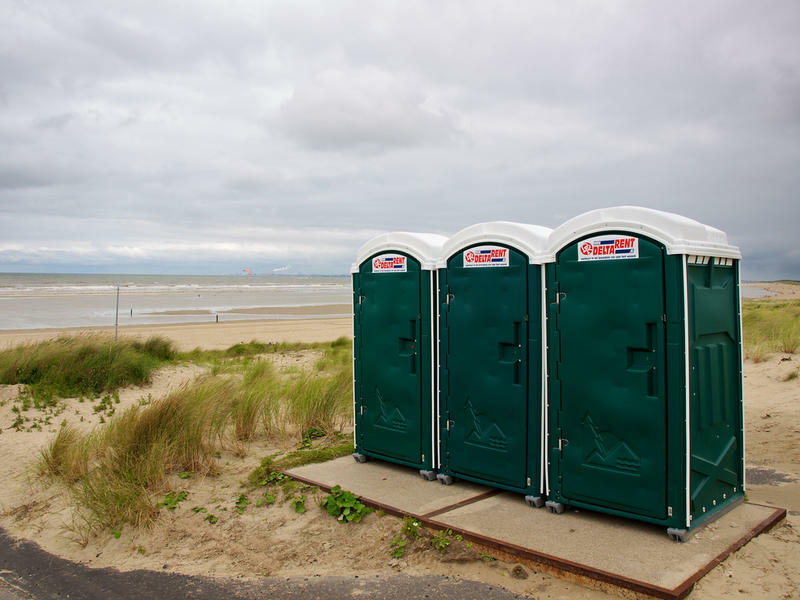 The study, published in the journal Environmental Health, found that continuous exposure to very low doses of the herbicide Roundup might be linked to liver and kidney damage. The researchers looked at how genes changed in rats that were given a commercial Roundup formulation containing 0.1 parts per billion of glyphosate (the active ingredient in Roundup) over a two-year period. 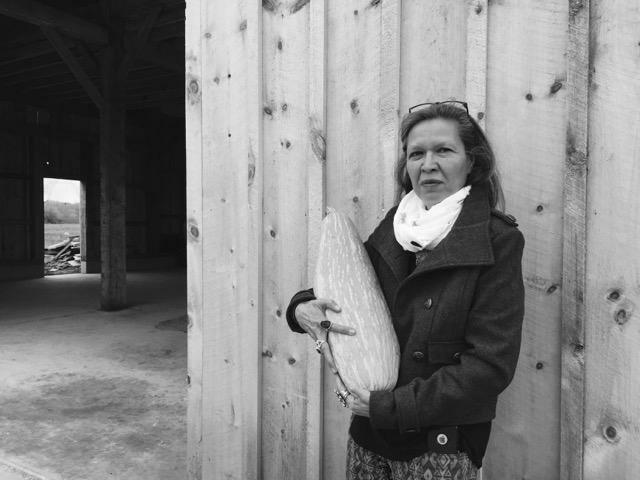 Organic farmer and writer Joan Donaldson talks about life on the farm. 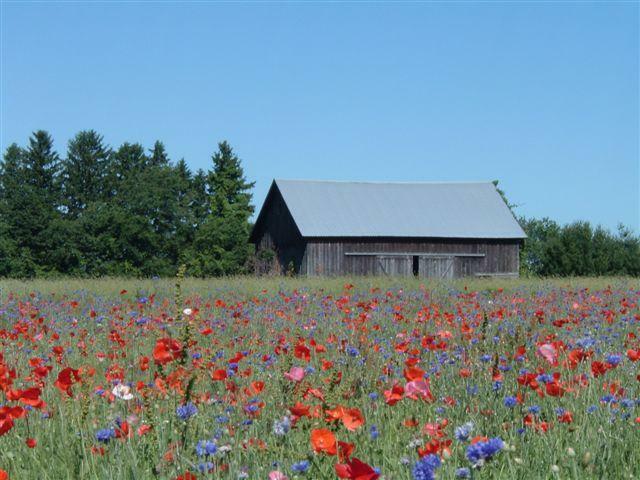 One evening, while my husband and I were talking with a young couple who manage a Community Supported Agriculture business, we wandered onto the topic of summer interns. 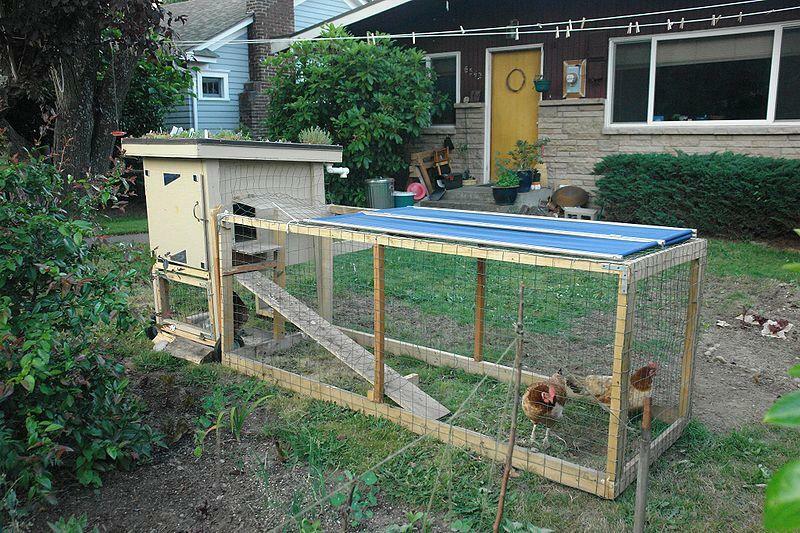 Because of the couple’s urban location, their CSA drew workers from the local college who were eager to build raised beds and weed beets. U.S. Agriculture Secretary Tom Vilsack believes farmers can do more to combat climate change. He spoke to an audience of farmers and agri-business leaders this afternoon at Michigan State University. 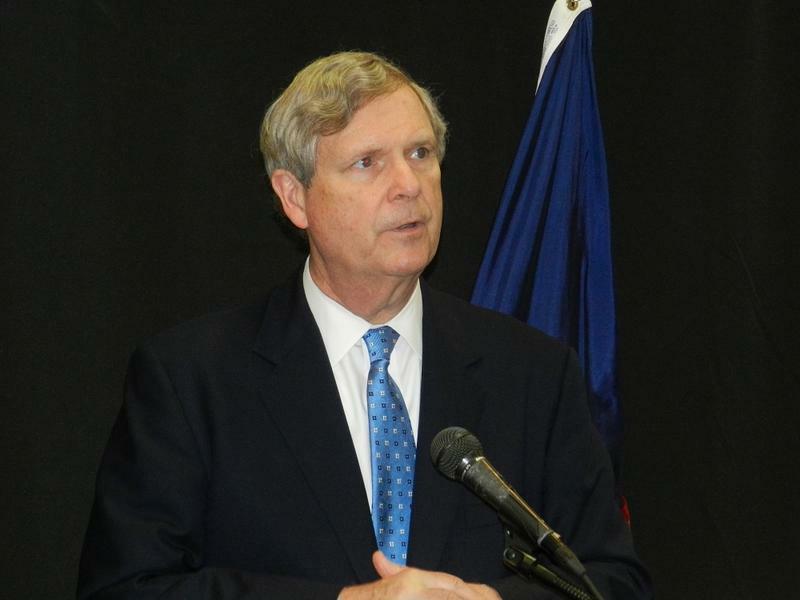 Vilsack says farmers are very familiar with the effects of climate change. Bonnie Jo Campbell is a big-deal writer who has won some fancy awards, including a Pushcart Prize, and she was a finalist for the 2009 National Book Award in fiction. Poor and working-class rural women are at the heart of many of her stories. Michigan Radio's Kyle Norris recently got a chance to ask her why she writes about these women. Campbell is putting the finishing touches on her next book of stories. It will be called "Mothers, Tell Your Daughters," and will be published next fall. 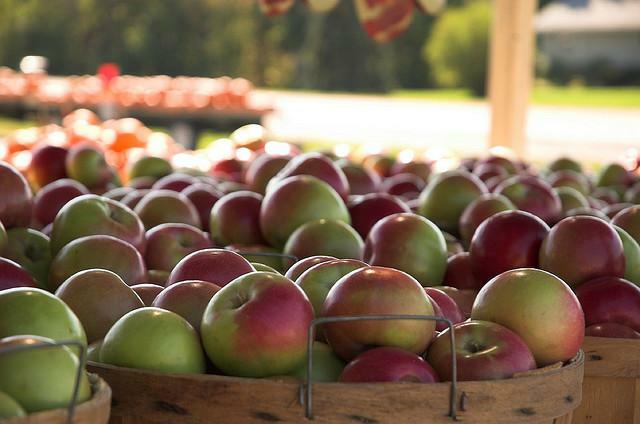 It's a really good year for the 850 family-run apple farms in Michigan. They're approaching a near-record crop. It’s thanks in part to the awful winter Michigan had. It turns out, the cold weather helped the apple trees stay dormant long enough so their spring blooms didn't freeze. Diane Smith is the executive director of the Michigan Apple Committee. She says this year’s crop is one of the “cleanest” they’ve seen in years – no bug issues or early blossoming killing the crop off. The recent Toledo water crisis has farmers in Michigan and Ohio on the defensive. They’re pointing to a number of voluntary efforts they’re making to reduce phosphorus runoff to Lake Erie. 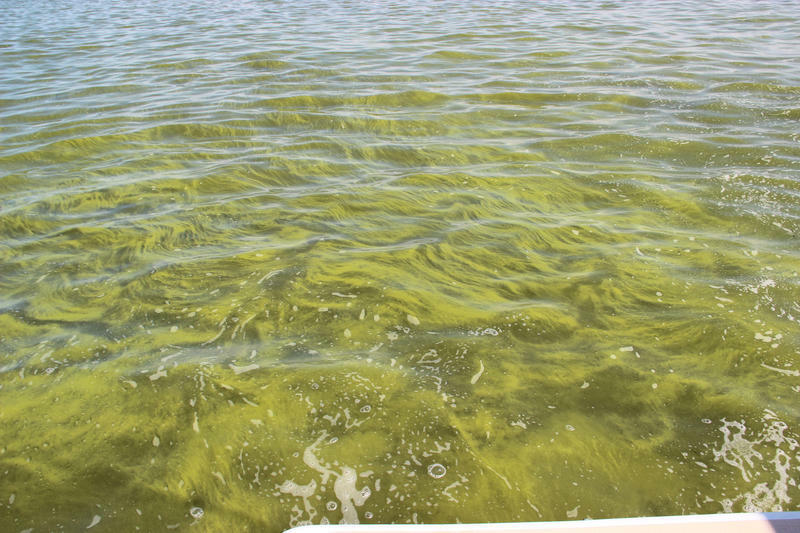 That runoff is the main food source for the blooms of a kind of cyanobacteria that release a toxin that led to the water shutdown. 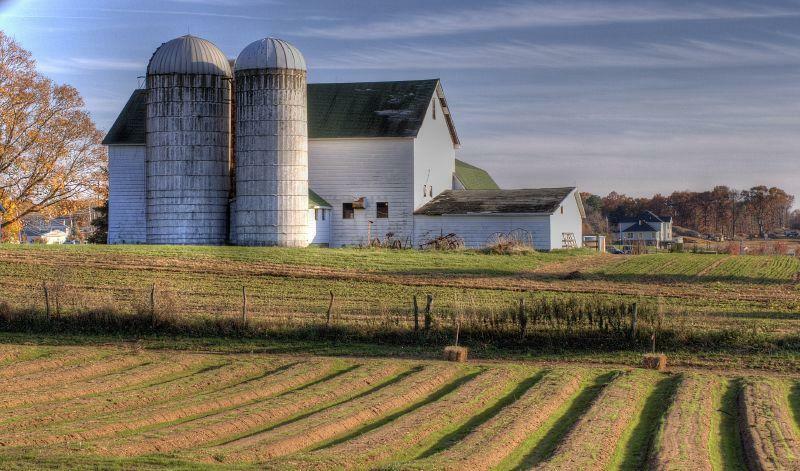 But farm groups and environmentalists say a new state law in Ohio that will certify the use of fertilizers doesn't go far enough or happen fast enough. 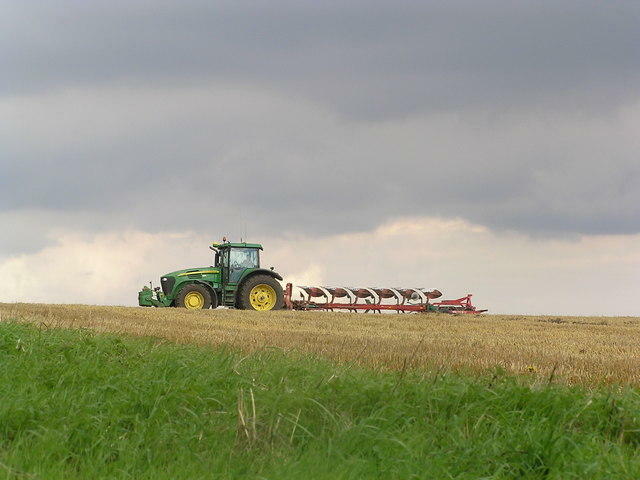 "Basically, the new law will require that all farmers and certified crop advisors who spread chemical fertilizer on fields go through a certification process where they will learn how to spread the fertilizer in the right place, at the right rate, at the right time of year," says Karen Schaefer, an Ohio reporter who is covering this issue. "And the problem with it is: right now it does not include manure and the law does not go into effect until 2017." Climate change is making Michigan farmers more vulnerable to dramatic weather shifts, according to a new report. The U.S. Global Change Research Program released a report this morning claiming climate change is no longer a future threat but is a reality now. With its rocky soil, thick forests and painfully short growing season, the Upper Peninsula is never going to look like Iowa or Kansas – and that's okay. For more than a century, a hardy batch of growers and livestock farmers have managed to survive and prosper in these less-than-ideal conditions. Thanks to new technologies and some decidedly low-tech solutions, the U.P. 's latest generation of ag workers are more productive than ever. Ultimately, the fruits of their labor may be felt – and tasted – far beyond the region's borders. If you're a U.P. native, you don't need an advanced degree to understand why agriculture is challenging here. But Alger County MSU Extension Director Jim Isleib has one, so people tend to listen to his thoughts on this issue. "Poor soils and a short growing season – that about sums it up," he says. 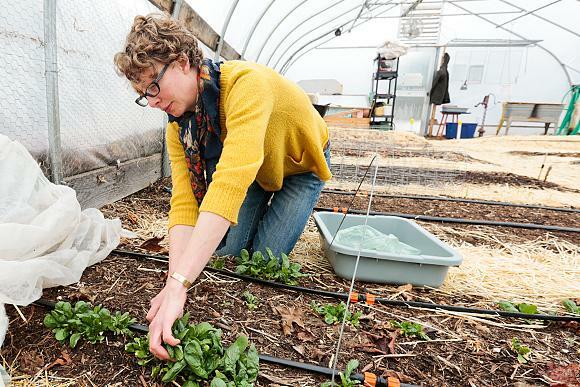 LANSING – A new network aims to connect farmers, food processors, and food service directors as part of an effort to increase the amount of Michigan-produced food served in institutions. 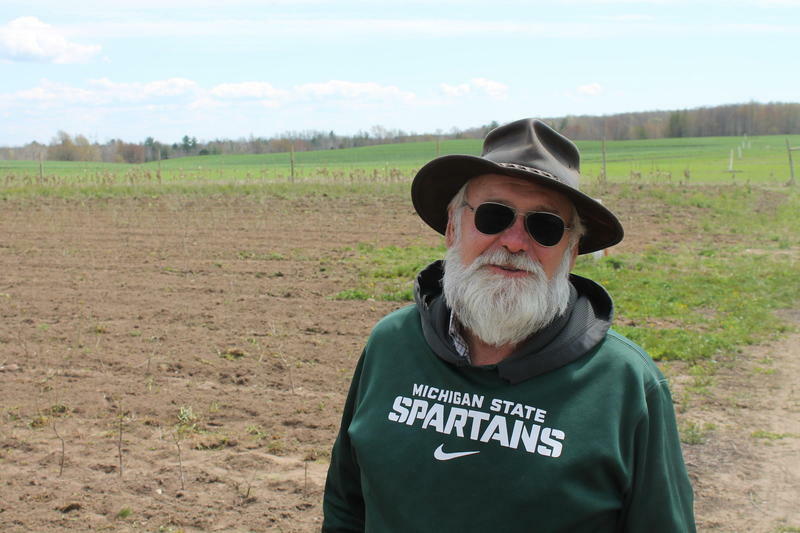 The Michigan State University Center for Regional Food Systems and the nonprofit Ecology Center environmental group on Thursday announced the launch of the Michigan Farm to Institution Network. 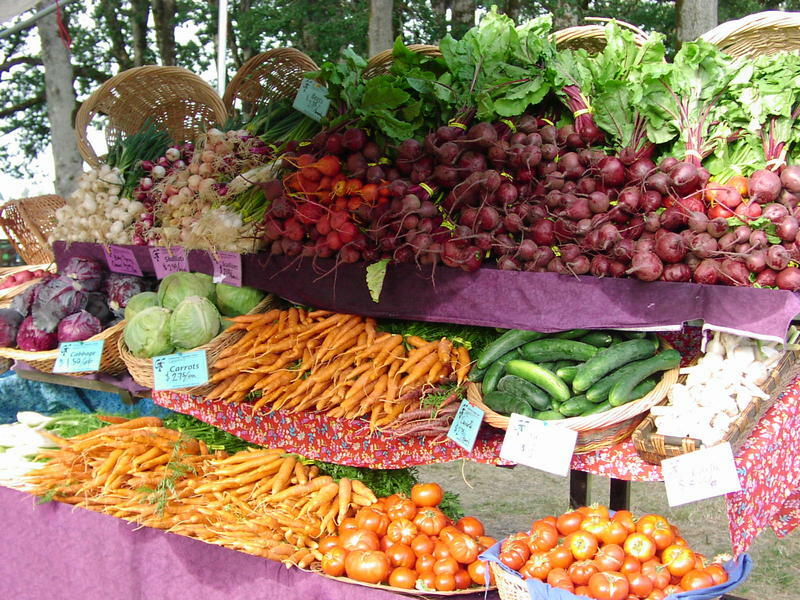 Organizers want schools, child care centers, hospitals, colleges and universities to get 20 percent of their food products from Michigan growers, producers and processors by 2020. The Center for Regional Food Systems says food service directors have expressed interest in the idea. The Ann Arbor-based Ecology Center is working with Michigan hospitals on the effort. A campaign called "Cultivate Michigan" aims to help institutions reach the goal. 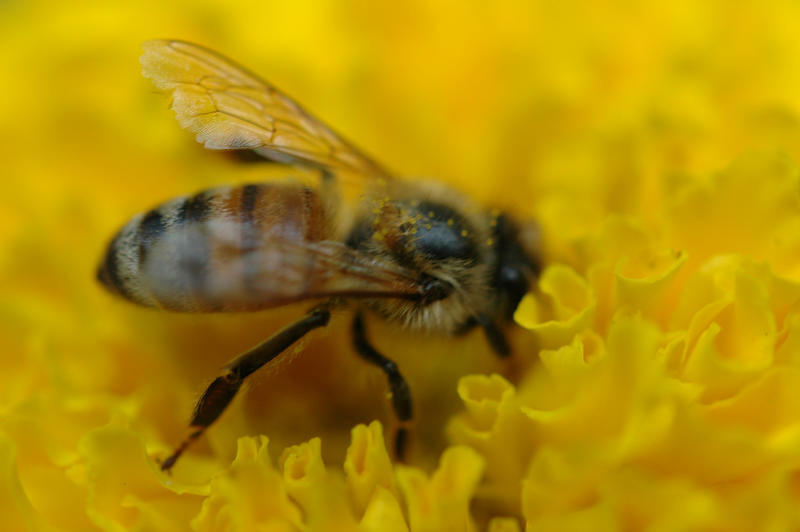 The U.S. Department of Agriculture is trying to give honeybees more and better-quality food in the Midwest. Dan Zay is a biologist with the USDA’s Natural Resources Conservation Service in Michigan. He says the agency hopes a better variety of high-quality flowering plants will help honeybees rebound from major population losses over the last eight years. “It’s said that one in three mouthfuls of food and drink that we consume involves the efforts of honeybees,” Zay said.